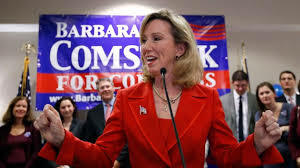 Very pleased to see that the 10th District Congressional Committee voted in favor of a state-run Primary for Congresswoman Barbara Comstock‘s reelection bid next year. It was a tight vote 8-8 and broken by Chair Jo Thoburn’s tie breaking vote, but we owe the 10th CD committee thanks. And hopefully she will have no competition and we won’t have to worry about a primary at all. Looking forward to being able to cast my vote for her next year. My concerns are based entirely on practical considerations arising out of Fairfax County’s size and past practice, and are not intended to address the advantages or disadvantages of conventions vs. primaries. I have a number of questions regarding the practical effects in Fairfax County if the SCC chooses a convention, which as far as I know have not been addressed. In this regard, I believe my perspective differs from that of most of your correspondents on this issue. With over 700,000 registered voters and 238 precincts, Fairfax County represents one in seven Virginia voters. 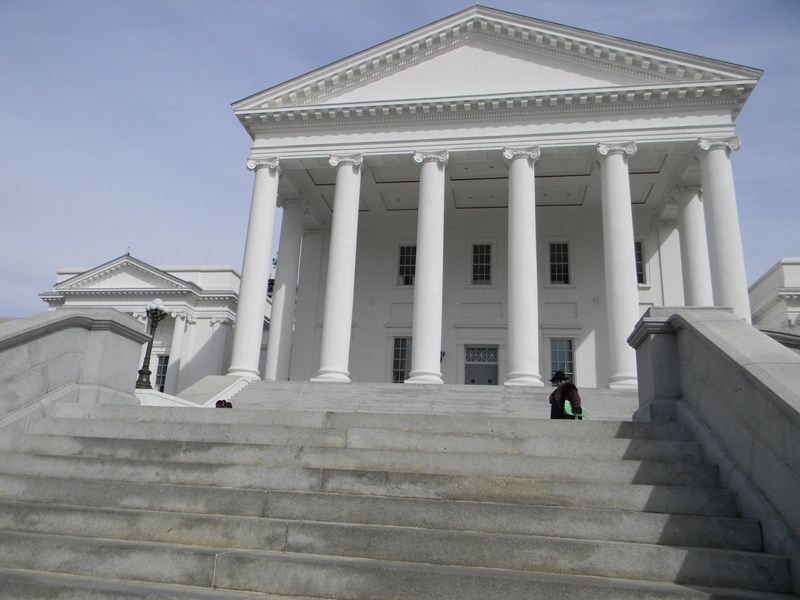 Because of our size, we have developed practices in the past that would need to be substantially altered if the RPV moves its convention to mid-March. Any method adopted by the RPV must be able to accommodate both the largest and the smallest units. We have historically held our County convention to elect the County chairman and conduct other party business in late March, which gives us about 90 days to plan and organize the convention after the holidays. Holding the RPV Convention on March 19 will force us to move our convention to mid- to late-February, and cut our planning time in half, unless we start during the holidays. We have a general election on November 3. We cannot afford any distractions before then, and because of Virginia’s unique election cycle, the only down time our volunteers will have is between Election Day and New Year’s. It seems likely that interest in the process, and therefore in our convention, will be much higher than in other years. I have seen no estimates of how many delegates are likely to attend our County convention under the March 19 convention proposal. Without knowing that number, the FCRC cannot plan appropriately. Without knowing that number with some degree of certainty, I think it would be irresponsible for the State Central Committee to approve a mid-March convention process. If the potential number of delegates to our convention is large enough – in excess of 2500 or 3000 — there may not be a venue in the County that is large enough to accommodate our convention. The Patriot Center at George Mason University is unlikely to be an option, if only for reasons of cost. As far as I know, RPV has not taken any of these concerns into consideration at this point. 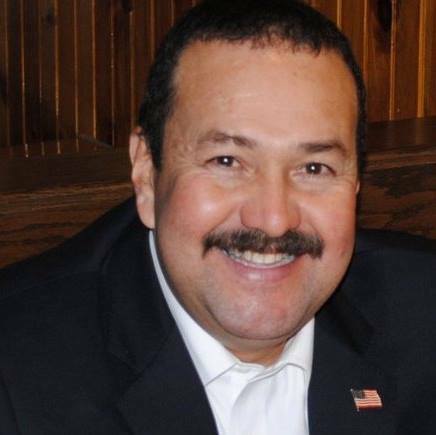 John Guevara, the 15-year army veteran, IT professional, Home Owner Association president, former Boy Scout leader, and longtime Sully resident pulled out a squeaker of a primary election victory Saturday in Northern Virginia. 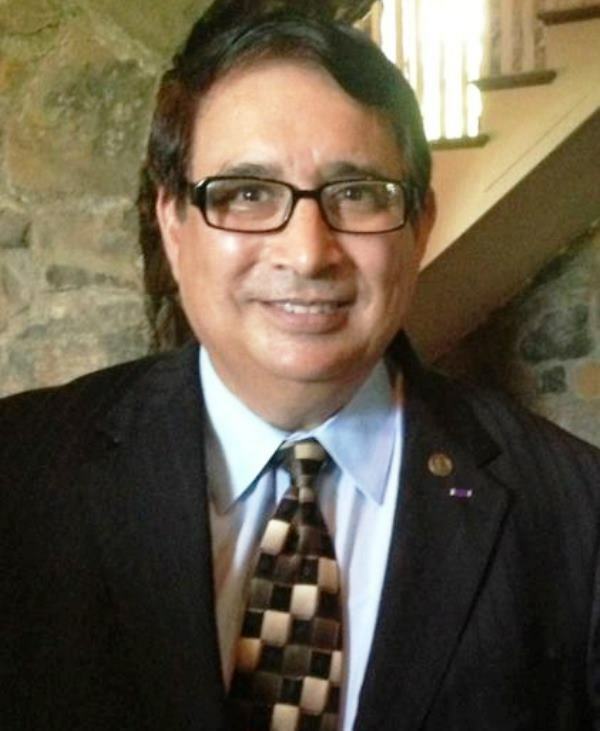 Guevara was supported by Republican Party of Virginia Chairman John Whitbeck who clearly is trying to revitalize Republicans, knows victories of substance will continue to elude them without a better connection to the minority community. Now they have another one in Guevara, a legitimate proud American veteran businessman who happens to be of Hispanic descent. The campaign for the Republican nomination for Sully District supervisor in Fairfax County was held Saturday, resulting in a low turnout that saw the winner garner 478 votes. Congratulations to John Guerava who now moves on to the general election against Democratic candidate Kathy Smith. Thank you to Brian Schoeneman and John Litzenberger and all candidates who step into the arena. For those who do not make it, remember that you play an important part in the political process. We appreciate your service. You are the man in the arena…. The most predictable trait of Prince William County Chairman Corey Stewart is his ability to do or say anything to win an election. He says one thing to some people, and says or does another thing among others. Stewart has primary opposition now and both of his faces are making grand appearances. Stewart with one face miraculously admitted he was mistaken to oppose the changes on a Racial Profiling Law the county implemented in 2007. “I was wrong,” he said at a recent candidates’ debate. 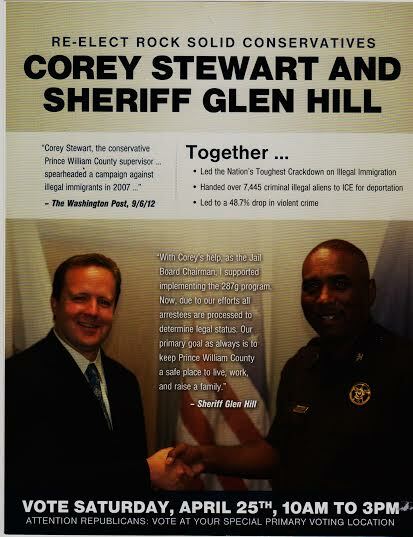 One week later the second face of Corey Stewart appeared when Stewart sent a flier to voters promoting his 2007 campaign against illegal immigrants as an accomplishment rather than a mistake. I received mine last Friday. This week’s release of campaign finance reports confirmed that Fairfax County Sully District Republican candidate Brian Schoeneman was the top fundraiser during the quarter that ended March 31 (see Schoeneman ends fundraising quarter with 85% from small donors). “I was wrong back then with regard to the modification of the policy,” Stewart said acknowledging his opposition to the modification of his Illegal Immigration policy was a mistake. These were the words of Chairman Corey Stewart during the April 11th Republican Prince William County Chairman Candidate’s Debate (see video above). Whites need not apply. Ludicrous? Yes, but it’s the message John Whitbeck, Chairman of the Republican Party of Virginia, gave to prospective candidates seeking his support for nomination in Republican contests in Northern Virginia. He chose to support a Hispanic over two white candidates vying for the Sully District Supervisor position in an upcoming Fairfax County firehouse primary with this explanation: “I do think the Republican Party is not doing minority engagement to the fullest extent possible if it’s not eventually nominating candidates that don’t look like me, a white male” (see As Fairfax grows more diverse, candidates for office mostly don’t). Whitbeck said he gave his support as an individual and not as Chairman. He stated this when criticized for offering support during a primary, but his de facto endorsement would mean nothing without his title. Without the title of Chairman, the “support” might as well come from John Doe and it is likely Whitbeck realizes this. If not, he should. Stressing outreach as a measure for candidate qualification has become a new preoccupation for some. Why? The candidate who uses these words says he relates to Hispanics, yet sees himself as different, or better than them. Who’s best for Republican outreach, Guevara or Schoeneman, in the Sully District? John Whitbeck, the newly elected head of the RPV, has made an unprecedented move “endorsing” and that’s what it is regardless of the language used in his recent statement of support for John Guevara for Supervisor of the Sully District in Fairfax County. 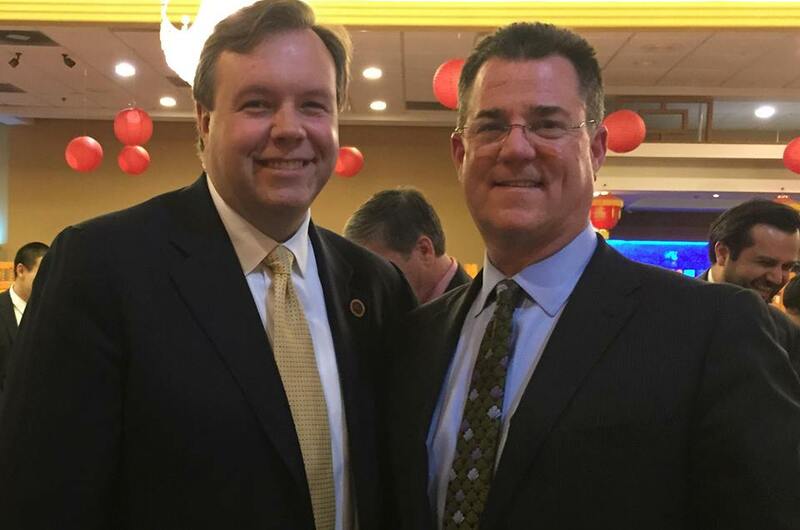 Brian Schoeneman, running for the Republican nomination for Sully District supervisor in Fairfax County, received the endorsement of Steve Hunt, Fairfax County Electoral Board Chairman, former State Senate candidate, and former At-Large School Board Member. 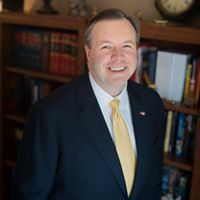 Brian Schoeneman picked up another big endorsement this week when Delegate Dave Albo endorsed him for Fairfax County Sully District supervisor. 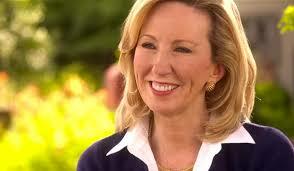 Congresswoman Barbara Comstock (VA-10) announced today that her office will be accepting applications for the Summer 2015 Session of the 10th Congressional District Young Women Leadership Program. This program provides young women enrolled in middle school and high school the opportunity to meet and interact with women in leadership positions in government, technology, philanthropy and business. Young women will be able to learn about career opportunities in various fields, the legislative process, develop their leadership skills, identify their strengths and interests, and practice effective communication with others to help inform their future educational and career goals.